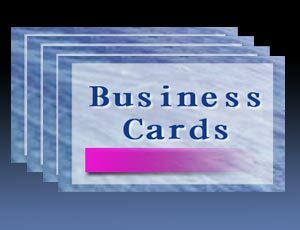 Business Cards are the standard of business meet and greet. 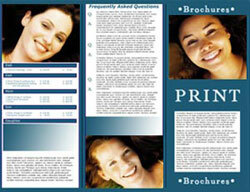 1 sided, 2 sided, 1 color through 4 color in all the standard sizes with your choice of standard cover stocks. From the classic to the modern full photographic depictions – we can set you apart from the competition.